Which style of cruising appeals to your spirit? Glide confidently into Europe’s glamorous capitals, sail into hidden harbors on a yacht-like expedition or wend your way between lovely river towns. 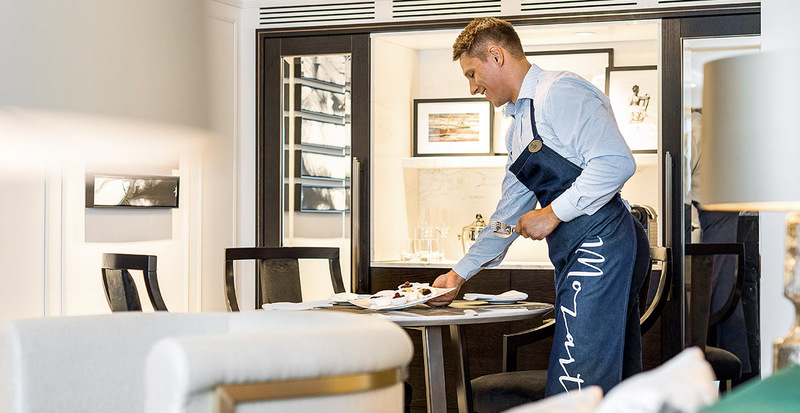 No matter how you choose to sail — ocean vessel, yacht or river cruise ship — we’ll ensure all-inclusive opulence is always part of your experience. The crystal-clear waters of the Baltic Sea and colossal fjords cutting through mountains create awe-inspiring backdrops, while cosmopolitan European cities await your arrival. Traverse the 14 islands of Stockholm, making sure to wander the winding walkways lined by brightly painted houses in the city's medieval quarter of Gamla Stan. Overnight stays in cities such as Oslo, Amsterdam and Copenhagen give you more time for leisurely sightseeing and to get acquainted with the rich history and culture. Within the welcoming surrounds of your airy stateroom aboard Crystal Symphony® or Crystal Serenity®, indulge in endless sea views as you lounge in bed or sip coffee on the verandah. An entirely all-inclusive dining philosophy means each meal can be personalized to your liking: select from your choice of fine wines, premium spirits and a curated beer collection; dine at specific times or on your own schedule with Dining by Reservation; and enjoy complimentary evenings at specialty restaurants, featuring Chef Nobu’s celebrated cuisine at Silk Road & The Sushi Bar and classic Italian at Prego. All this, enhanced by a warm and attentive European-trained staff and crew, no gratuities required. Embrace the intimacy of a boutique hotel on the high seas when you sail on Crystal Esprit™, Crystal Cruises' new yacht. Made for just 62 discerning travelers, your refined experience is anchored by all-suite accommodations and personal butler service. 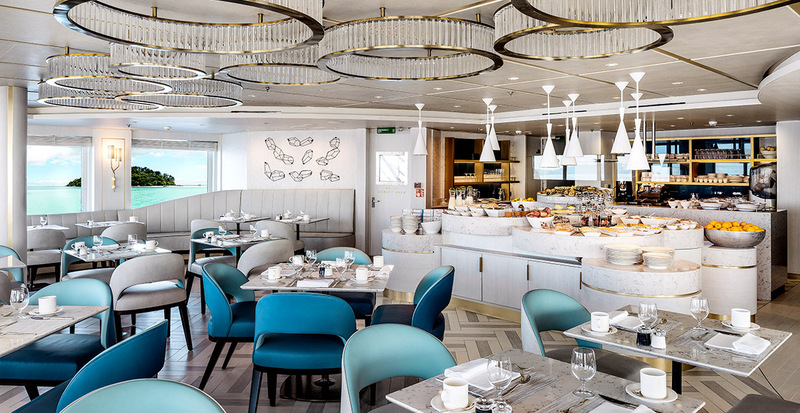 Crystal Esprit’s bright and welcoming interiors make for the perfect lounging place to socialize with fellow travelers over a glass of wine, while the ship’s smaller size allows for access to remote seaside locales. Sail to hidden ports such as Itea, Greece. Enticing excursions tempt you to dive into the sparkling Gulf of Corinth, or to delve into history at Delphi, the site of Apollo’s infamous oracle. 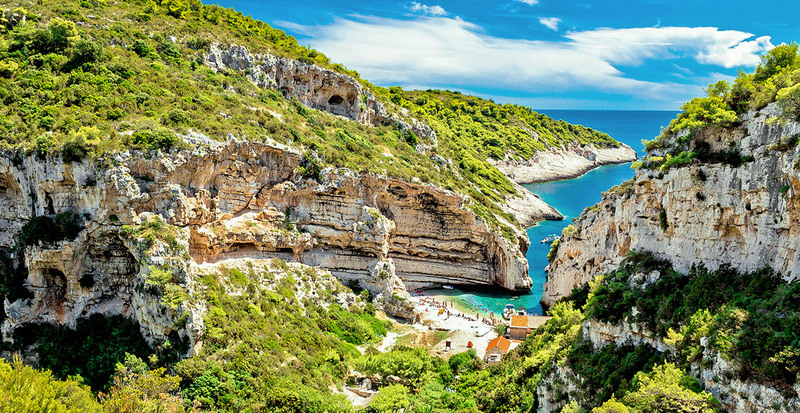 We’ll help you travel back in time in Vis, an unspoiled Croatian fishing island where Mediterranean living is at its best. Tuck into the catch of the day at a local café, slowly savoring a glass of vugava, an ancient white varietal made from a grape cultivated on this very island. What better way to explore Europe’s majestic waterways than on a brand-new Crystal River Cruise? Five all-suite river yachts, including Crystal Mozart™, Crystal Bach™ and Crystal Mahler™, are unrivaled in their all-inclusive amenities — six-star cuisine, premium fine wine and spirits, two curated shore excursions in each port and graciously attentive butler service in every suite. 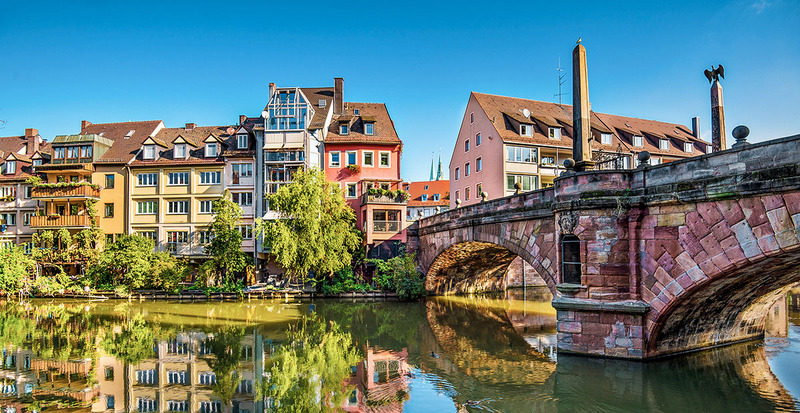 The beauty of river cruising in Europe is it offers a front-row view of dazzling cities and tranquil villages slipping by, granting immediate access to these iconic ports the moment you step off the ship. Let us arrange your epic European escapade on a Grand Europe voyage aboard Crystal Mahler™, docking in historic culture hubs such as Budapest, Vienna and Nuremberg. 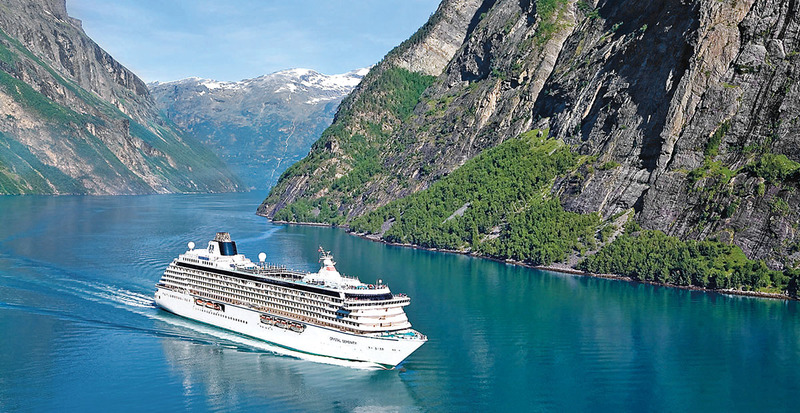 Seeing is believing with Crystal Cruises. Explore beyond river and ocean cruises and discover in the video below its new and innovative offerings such as private jet journeys around the world and even the first polar class megayacht. 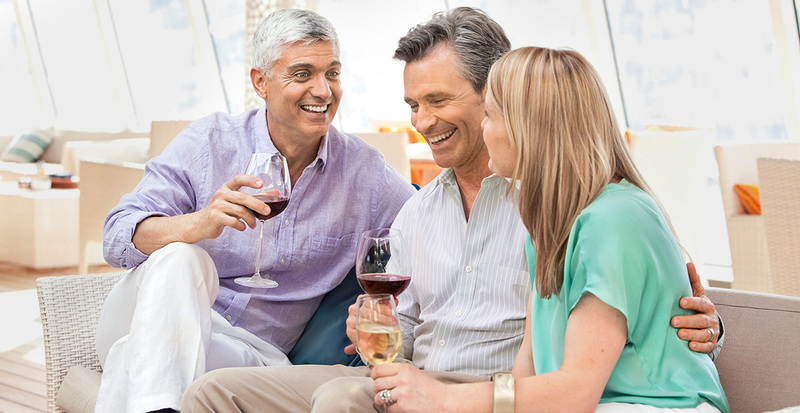 Contact us to select your ideal style of cruising and begin planning your inspired European cruise today.